The latest and updated Samsung Members Apk 2019 is here. The current version of Samsung Members v3.0.00.15 apk is loaded with the most anticipated Samsung One UI icons and interface. The support for the Android Q beta is on the way, and it seems like Samsung device is going to get the latest Android Q 10.0 sooner than ever before. The current Android Q 10.0 Beta is already out. So we can make a wide guess, that with the launch of the Next Google Pixel device. The Android Q would be officially launched. So for Samsung Phone owners, you might need the Samsung Members app to stay updated about the latest Android developments. 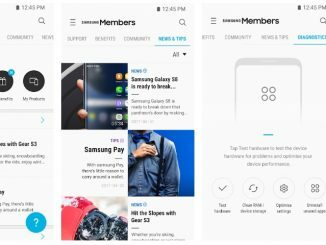 The good news is that the Sam members app or the Samsung members app can also be downloaded on Older Samsung phones as well. 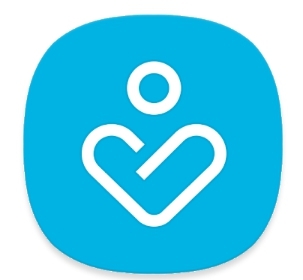 Step 1: Download the latest Samsung Members apk v3.0.00.15 March 2019 Mod Apk by following this guide.